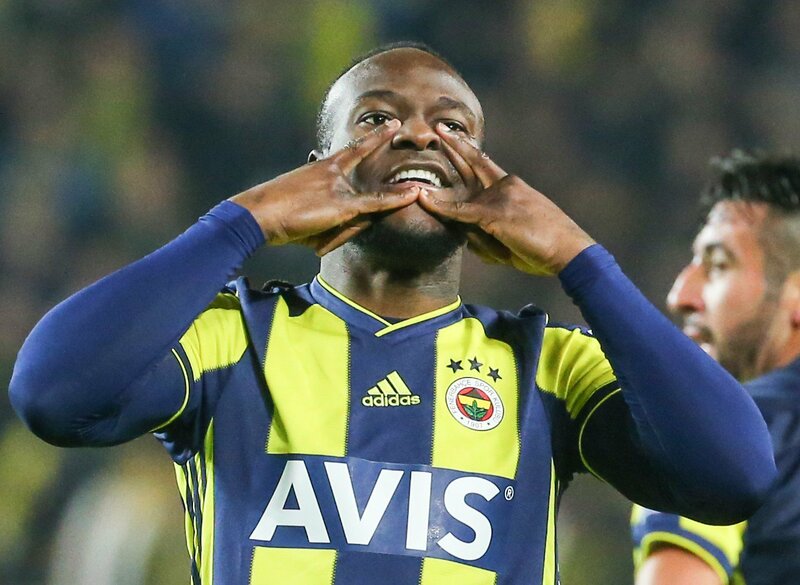 Former Super Eagles winger, Victor Moses has scored his first goal for his new club after just two appearances against Goztepe. Moses moved to Fenerbahce from Chelsea on loan for the next 18 months after he fell out of the first team since new manager Maurizio Sarri arrived. The former Crystal Palace has easily familiarized himself with The yellow-Navy Blues fans. Moses came on as a substitute in the 64th minute after Ghana’s Andre Ayew had put the team ahead in the 7th minute off an assist from Roberto Soldado, he scored the decider after just 10 minutes of coming on. Moses has now scored one goal in two matches spending less than 90 minutes on the pitch.